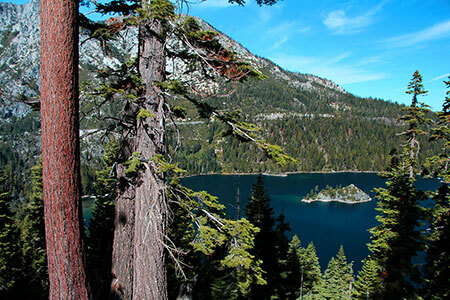 There is no wrong time to visit the Lake Tahoe area. If you’d like to avoid the summer and winter crowds, there's still plenty to see and do so consider spending some time here in the fall. The air is a bit cooler, there's substantially less traffic, and the Aspens are changing. You'll have hiking trails, beaches and local hangouts all to yourself, and as an added bonus rates are generally cheaper for lodging and activities. 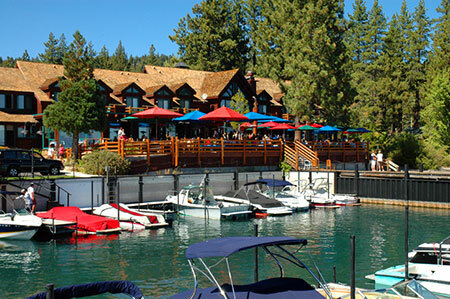 Check out this list of some of our favorite fall activities to do around the Lake Tahoe. Fall is a great time to get out on your boat for a sail before the snow comes. There are several boat launches around the lake and a few places to rent boats although most of them close up in fall. No boat of your own? 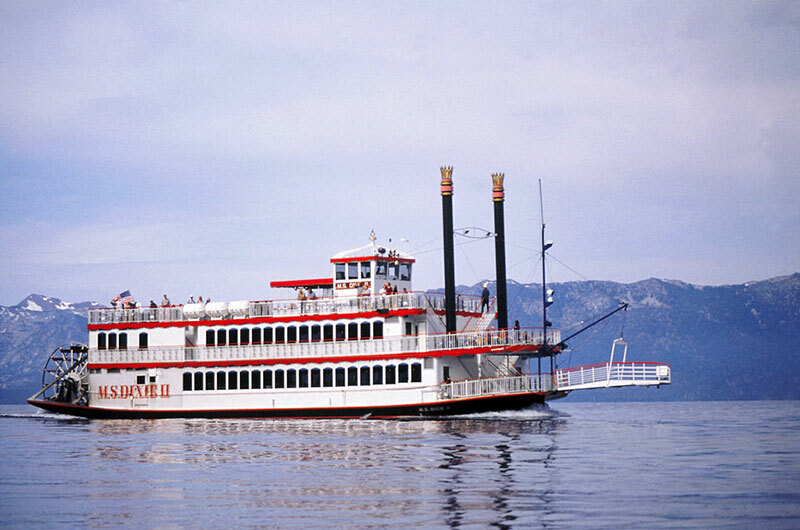 Enjoy a classic Tahoe pastime and take a cruise from Zephyr Cove to Emerald Bay on the MS Dixie II. This paddle wheeler has fun day cruises, but for fall, I definitely recommend the sunset cruise. The views and classic ambience can’t be beat. Kayaking is also a great way to get out on the water and many rental shops continue renting kayaks out well into the fall months. Need a little guidance? Kayaking tours still operate into the fall months as well. 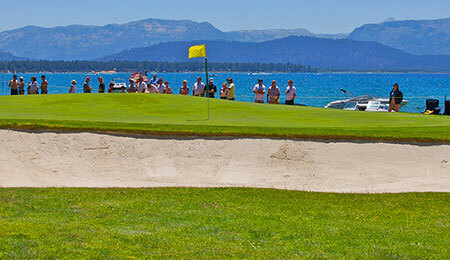 Lake Tahoe’s golf courses are can be quite busy in the summer months and tee times book up quickly. In the fall the courses are considerably less busy and the drop in temperature is just right. One of the most beautiful courses is the Coyote Moon Golf Course. This PAR 72 course has 18 holes that offer gorgeous views of the Sierra Nevada ridge line. The towering pines and Trout Creek add some challenging areas and the course is well maintained. Another favorite is Tahoe Donner Golf Club. With it’s scenic surroundings and unique layout, this PAR 72 course makes for a great fall day and really plays to all levels. Fall is made for lazy weekend drives. One of my favorites is the richly scenic and historic section of Old Highway 40 (now Donner Pass Road) from the west end of Donner Lake to Big Bend. 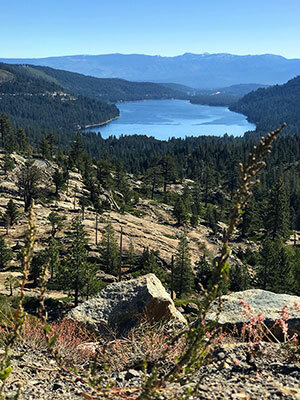 The leg from Donner Lake to Donner Summit across the Rainbow Bridge is considered one of the most beautiful and scenic sections of highway in the U.S. Take in the breathtaking views of Donner Lake, Mt Judah, and Stewart Peak. Make sure you leave yourself plenty of time to make stops as there are lots of interesting and beautiful stops along the way. Spot petroglyphs near China Wall and traces of the Lincoln Highway and Dutch Flat wagon trail, or birdwatch at Lake Van Norden. Explore the Claire Tappaan and all of it’s old ski lodge charm… you might find yourself booking a room there when the snow hits. 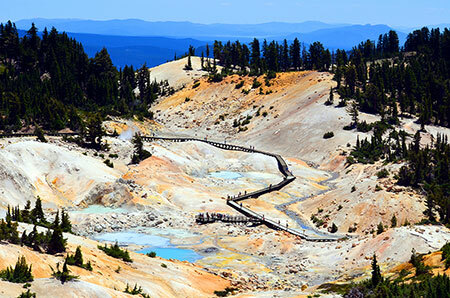 Soda Springs (California’s oldest ski resort), Sugar Bowl, and Donner Ski Ranch are great places to hike around and then grab a drink or snack afterwards. End your adventure with a visit to the museum and ranger station at Big Bend and picnic near the river. Over 50 ranches wind through Gold Country featuring apple and fruit farms, bake shops, wineries, a spa, flower gardens, berry farms, and Christmas tree groves. Abel’s Apple Acres, Denver Dan’s Apple Patch, High Hill Ranch, and Jack Russell Brewery are a few of my favorites throughout the years. 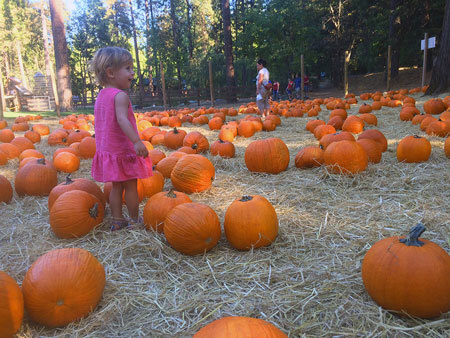 Kids can enjoy hay bale mazes, gold panning, pony rides, or they can even pick their own fruit and pumpkins. Adults can taste wines and ciders at one of the many wineries and breweries, relax at a spa, pick up a freshly made pie, or tie the knot at one of the beautiful wedding locations. 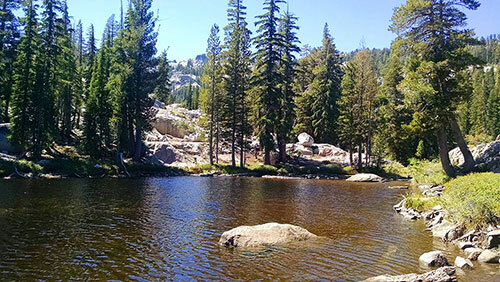 There are perfect fall photo ops and beautiful views throughout this heavenly slice of the Sierras. Grab a coffee and set out on a shop & stroll through one of the many places to shop local in Tahoe. Treasures, gifts, and gear can be found in Historic Downtown Truckee, Tahoe City, The Village at Squaw, The Village at Northstar or Heavenly Village. 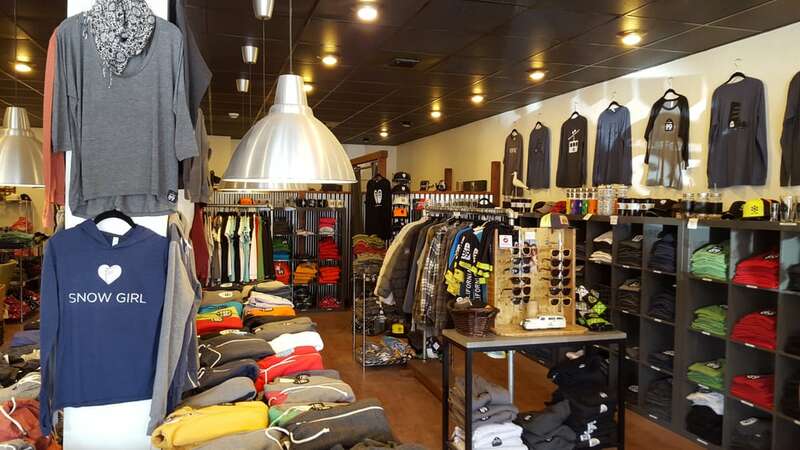 You’ll find a wide variety of local shopping from boutiques and galleries to mountain gear shops and souvenir stores. Get a head start on holiday shopping at favorites like California 89, Tahoe Mountain Soap Company, The Cork & More, Village Toys and many more. Subscribe to our mailing list and get a 15% coupon! 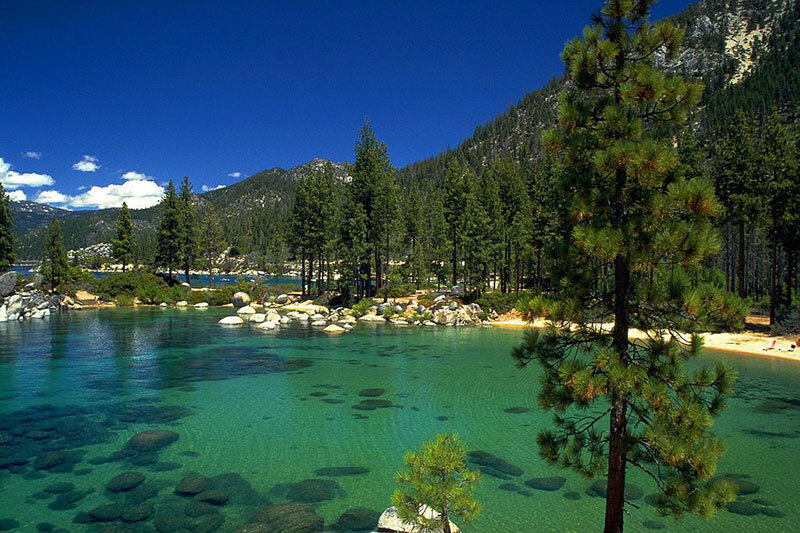 I love Lake Tahoe! Absolutely beautiful. I didn't know about a lot of these though! Thank you!